Gone to print! 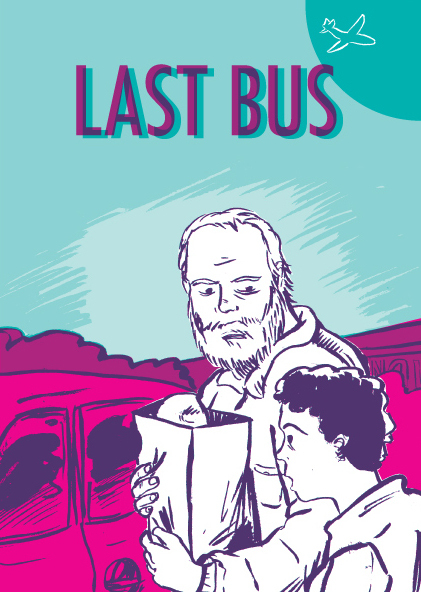 Spent February and March working on issue two of “Last Bus”. I’m really happy with it. Here’s a sneak peek of the cover.